News-CHALLENGE WOLVES (FUJIAN) GARMENTS CO.,LTD. 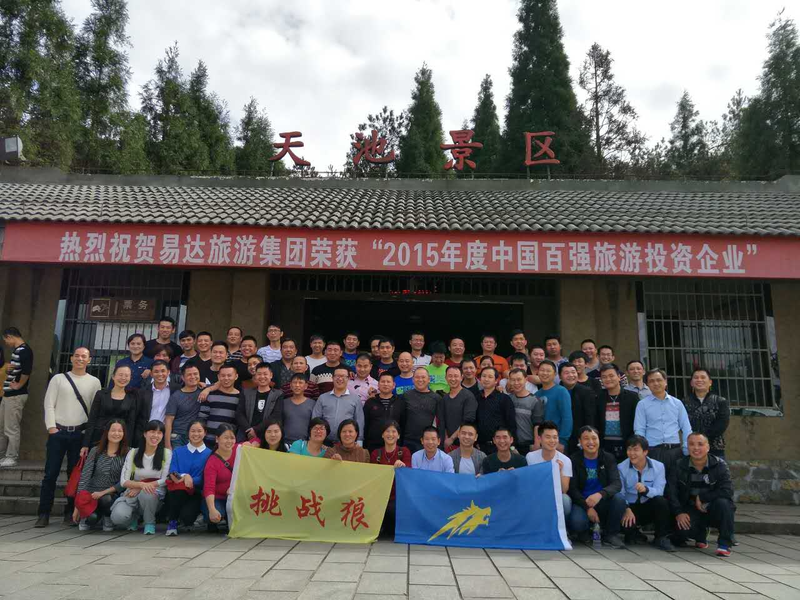 Dec 3rd-5th, 2016 Challenge Wolves arranged an annual travel to Yundingmountain. This year’s travel have 76 participants from four division onChallenge Wolver Group.We visit the Grand Canyon of HaiXi in the scenic touristarea, We enjoy the beautiful scenery of Haixi Waterfalls. Then ,we had takingthe funicular and through in the mountain view and waterfall scenic, we checkedinto leisure hot spring resort in the end. Use tourism as a bridge and promotethe friendship between people from different division.